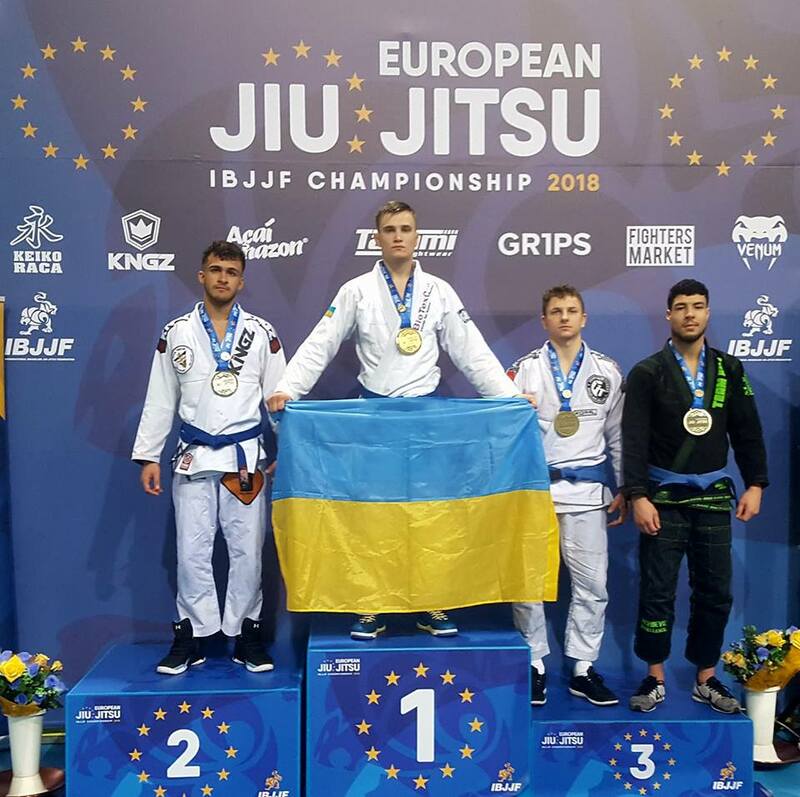 Fighter of the SC “Borets” / ZR Team (Ukraine) Roman Nepota became the winner of the “European IBJJF Jiu-Jitsu Championship 2018” among the blue belts. Roman had 7 fights and 6 of them he finished by submission. Unfortunately, Nepota failed his performance in the absolute division, since the referee disqualified Roman during the fourth fight which was the qualification to the final. The reason for exclusion of the Ukrainian fighter was allegedly unheard signal from the referee not to use further an arm bar.